In order to successfully sell your product, you need to have a complete understanding of your market. You need to understand the needs and pain points of your market to successfully position your products, execute product launches, and keep internal teams up to date on market trends. So, where can you gather all of this intel? Let's take a look at eight sources of competitive intelligence that will help boost your market research. Conducting market research likely feels impossible if you don’t have the right market research tools. Finding the right assets that fit your needs can be a battle, especially when there is an endless number of resources available, and even more being released regularly. On top of that, there are new breakthroughs in your market every day. To ensure that you are gathering up-to-date information across your entire market, you want to make sure that you’re utilizing resources that have different objectives such as trend tracking, social media and keyword monitoring, survey capabilities, and audience analysis. Here’s our roundup of some great market research tools that will help you get the most out of your research. Who is responsible for competitive intelligence in an organization? Is it the VP Marketing? Product marketer? Business strategy lead? CEO? Is there a single owner or should it be owned by everyone? There’s no perfect arrangement that will work for every company, and as a result, every company takes their own approach to tackling competitive intelligence. 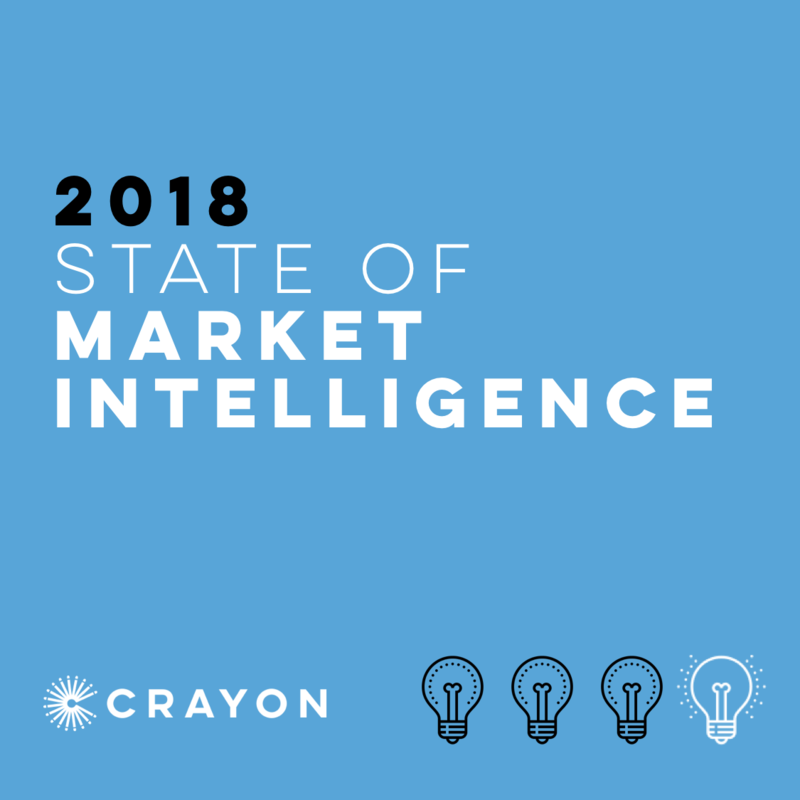 In the 2018 State of Market Intelligence Report, we dug into what companies are doing in this area - how they are supporting competitive intelligence efforts with their people and resources. Here are the trends we found. Monitoring is essential to any competitive intelligence strategy, as it allows a company to stay on top of what competitors are doing at all times. The 2018 State of Market Intelligence Report uncovers current practices of how companies are monitoring their competitors and approaching their market research efforts. To understand the practices around competitor and market intelligence monitoring, let’s dive into the Who, What/Where, When, and How to shed some light on the subject.